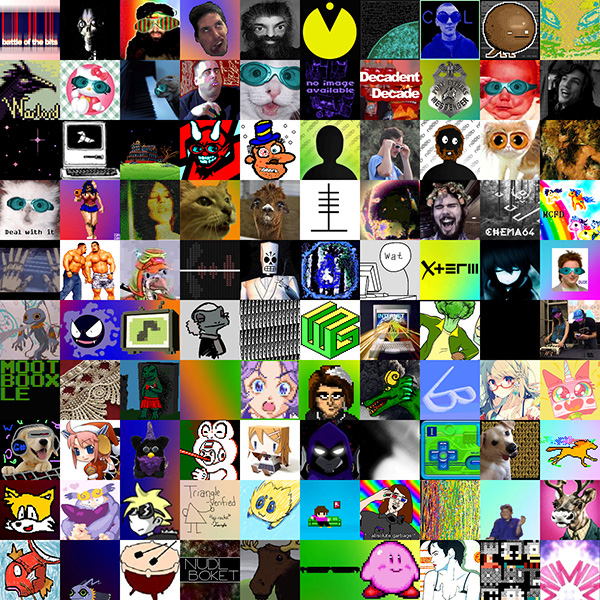 ty for bringing so many lovely people to this website! thanks a lot kfaraday :D and you're welcome! I've been working on a ZX Beep version of 'Beautiful Island' for a few days now. Bit gutted as I hadn't noticed another version had already been submitted. Just proves what a great track it is, very uplifting and charming.